This small hotel is the perfect choice for a romantic getaway and as a base for exploring the south of Sardinia. Make the most of our fantastic flight discounts on holidays at Nora Club Hotel. Prices from just £914pp, saving up to £145pp on a 7-night holiday. The Nora Club Hotel is immersed in lush greenery, and is situated only a short distance from sandy beaches and the archaeological site of Nora. This property would particularly appeal to those looking for a small and friendly base with an intimate atmosphere and a welcoming feel. It is built in a traditional Sardinian style, with the emphasis on simple elegance and ‘arte povera’ – solid wooden furnishings, crisp white textiles and mellow Sardinian terracotta floors. The rooms are situated in villas grouped around the glorious pool, which is equipped with solid wooden sunloungers and canvas parasols. Each has its own private terrace with wicker furniture. A bar is available 24 hours a day and light snacks are served until 11pm. The hotel does not have a restaurant, however with four restaurants within walking distance and others just a 5-minute drive away, you will have no shortage of opportunities to sample the local cuisine. 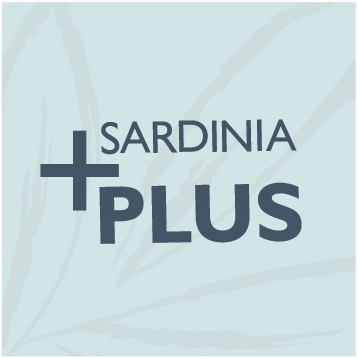 Nora Club Hotel is an ideal option for couples seeking a comfortable base to explore the wonders of southern Sardinia. Swimming pool, breakfast room, Wi-Fi, parking. Payable Locally: Spa including Jacuzzi, Turkish bath, massage room and fitness area, bicycle hire. En-suite facilities, satellite television, safe, Wi-Fi, air-conditioning, terrace or balcony. All rooms are scattered throughout the beautiful grounds of Nora Club Hotel. 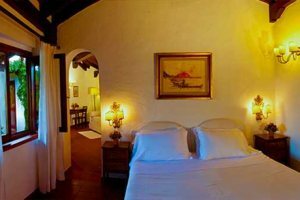 Decorated in a traditional Sardinian style, all rooms are comfortably furnished.These rooms are positioned on the ground floor with a private patio terrace, with a double bed. All rooms are scattered throught the beautiful grounds of Nora Club Hotel. 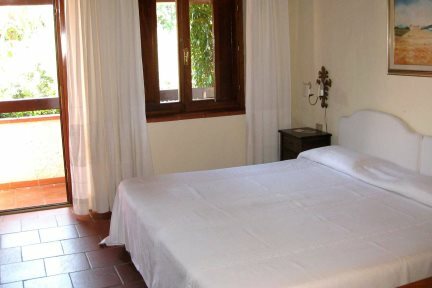 Decorated in a traditional Sardinian style, all rooms are comfortably furnished. 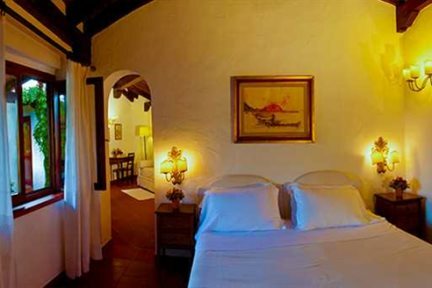 These rooms are positioned on the first floor with a private balcony, with double or twin beds. All rooms are scattered throught the beautiful grounds of Nora Club Hotel. Decorated in a traditional Sardinian style, all rooms are comfortably furnished. With double bed, lounge area, patio or terrace. All rooms are scattered throught the beautiful grounds of Nora Club Hotel. 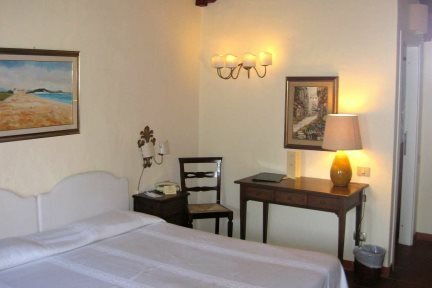 Decorated in a traditional Sardinian style, all rooms are comfortably furnished. With a lounge, double bed, and large balcony.